Each and every part of the world has different plants that suit it and its growing conditions and Australia is no exception! Australia’s climate can be a little unforgiving at times, the long hot summers can really take a toll on many plants. Thankfully there are vast amounts of plants native to Australia that have developed adaptions to cope with heat, low nutrients and frequent fires – and many of them will look stunning in your garden with very little effort on your part (which is always the best kind of gardening!). A problem gardeners have when it comes to growing Australian natives stems from the fact that there are so many different climates in Australia, so what grows well in West Australia, for example, is not necessarily going to do well in humid Brisbane, even though it is a ‘native plant’. That’s why it’s important to choose your native plant carefully. 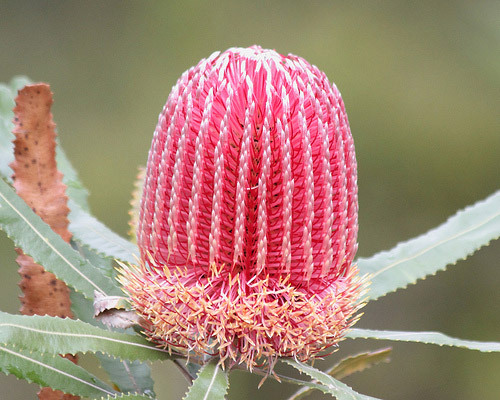 Good native plant options for your South and East Brisbane gardens include Callistemons, more commonly known as the Bottlebrush. You are sure to have seen these around the place; their bright blooms are hard to miss. They flower with a variety of single colours in spring and summer and sometimes again in autumn. 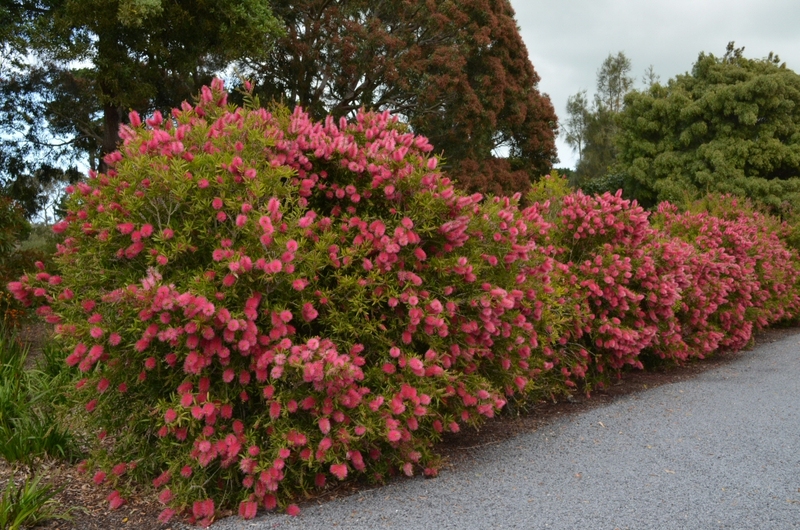 A reason for Callistemons popularity is that they are super fast growers, so are perfect if you are looking for a quick garden solution. To encourage faster and bushier growth, it’s best to prune your Bottlebrushes regularly – this will also increase flower production (and who doesn’t want beautiful flowers covering their garden). For the best outcome, plant them in a moist, well-drained, sunny spot. Another native that flourishes in Brisbane weather is the Sarsaparilla Vine (and no, we aren’t talking about the soft drink). This dark green leathery leaved plant is hardy, fast growing and evergreen. It grows masses of these really sweet, dark purple pea flowers in winter and spring. 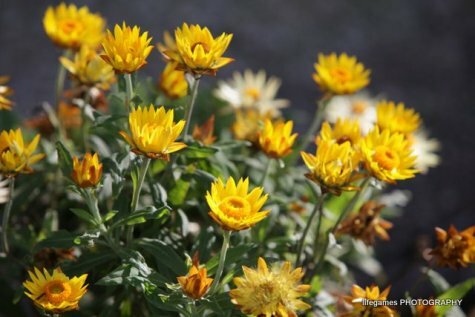 Tis native is a perfect groundcover or alternatively, it can be planted to cover fences, lattice and arches, covering up to 1.5 metres square. Another really lovely thing about the Sarsaparilla vine is that it attracts butterflies to your garden. This means not only will you have its pretty purple blooms; you’ll also have a bunch of butterflies fluttering around your yard, what a dream! 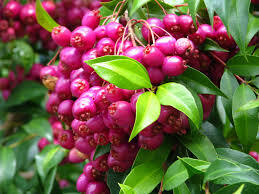 For the best results, place this native in a sunny spot with well-drained soil. 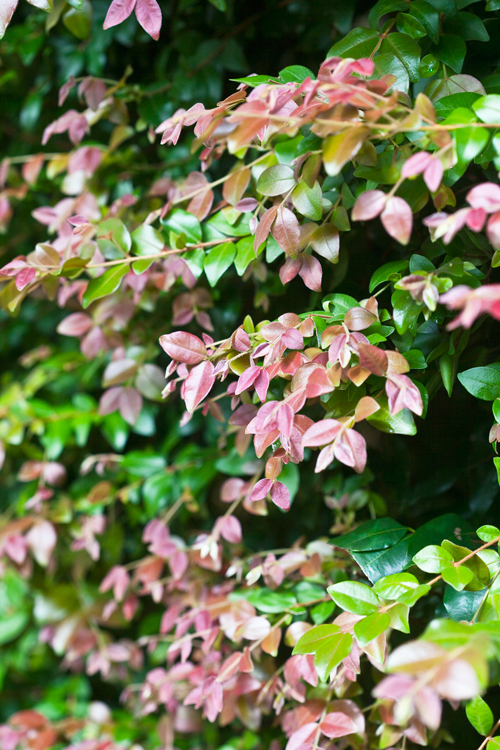 Gardeners often look to exotic plants when they are thinking about putting in a hedge, although there are plenty of natives, which will perform equally as well, and often even better. Naturally dwarf lilly pillies work wonders as hedges. They have glossy green growth with small green leaves. These plants can grow up to five metre tall, and have fluffy pom-pom white flowers in spring and summer followed by red berries. 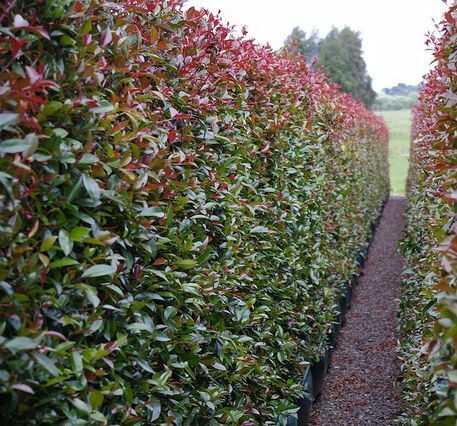 If you are looking for a pop of colour, there are coloured foliage varieties such as Fire Screen, Red Head or Photinia. The great thing about these natives is that they love constant pruning. This means you can give them a good shape and cut, and they will grow back thick and plush. As for where to plant them, they prefer a sunny position with well-drained soil, so along a fence line is ideal. Lillypillies are thick and lush, so as well as making great hedges, they make excellent screen, windbreaks, and can also be pruned to size and shape. For a shorter hedge, Costal Rosemary works a treat. 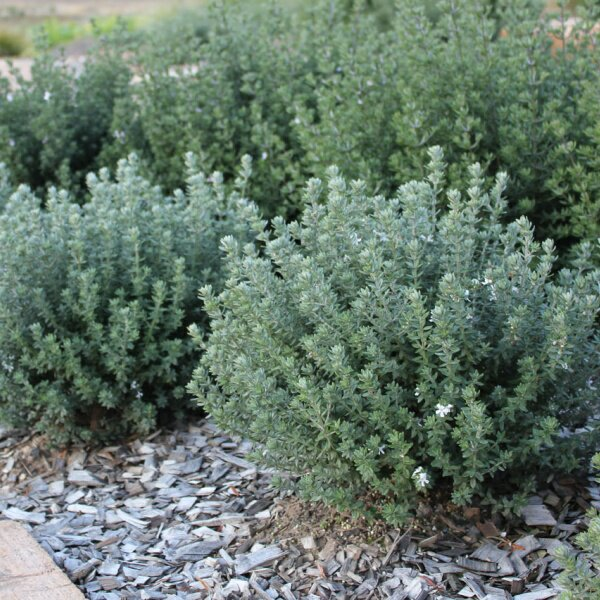 It’s a small, fast growing, evergreen shrub that grows to about 1 metre square. It’s very low maintenance as well, which means you can plant it in a sunny spot, an exposed sites and even coastal gardens and it will thrive. Costal Rosemary also attracts birds and butterflies, which is always a nice addition to your garden. Pruning is vital for many native plants to preserve a good shape and to avoid them get straggly. The important thing is to start when the plant is young, and prune the tips, shaping the plant into whatever shape you like. This tip-pruning will force the plant to become thick and bushy because every time a growing shoot is pinched off the plant it will produce several new shoots back along the branches. If your older native plants are looking a bit lanky and untidy then you’ll need hard pruning. This means to prune them back to the hardwood. 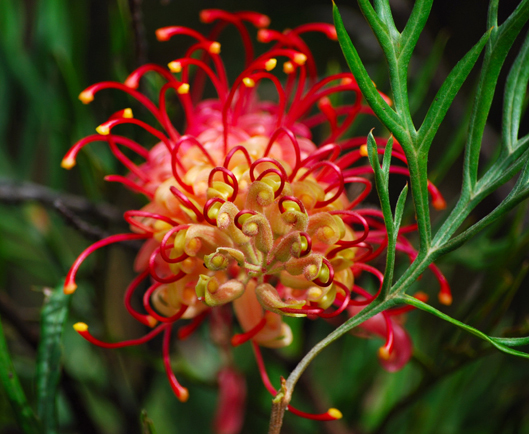 Native plants are a great addition to any Brisbane garden, not only because of their beautiful blooms and versatility, but also because of their low maintenance. For garden design and landscaping with Australian natives, get in contact with Circle Maintenance for extensive knowledge and expert advice.